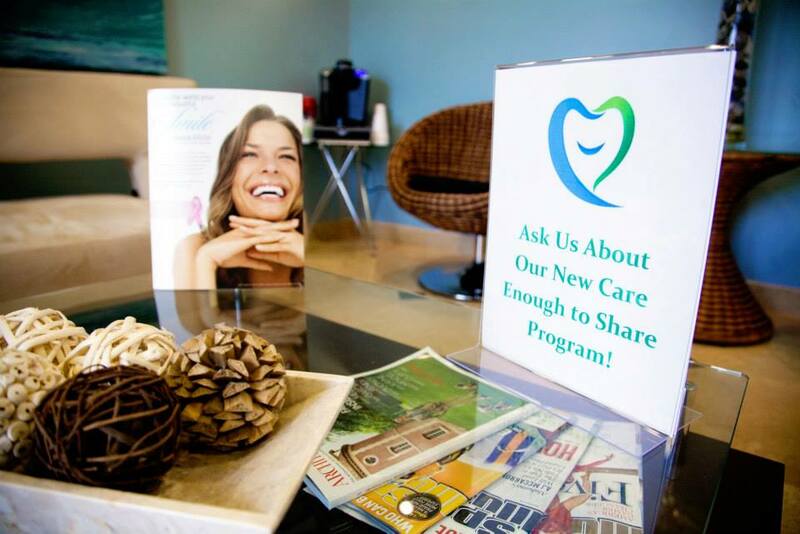 Ask about our dental implants! 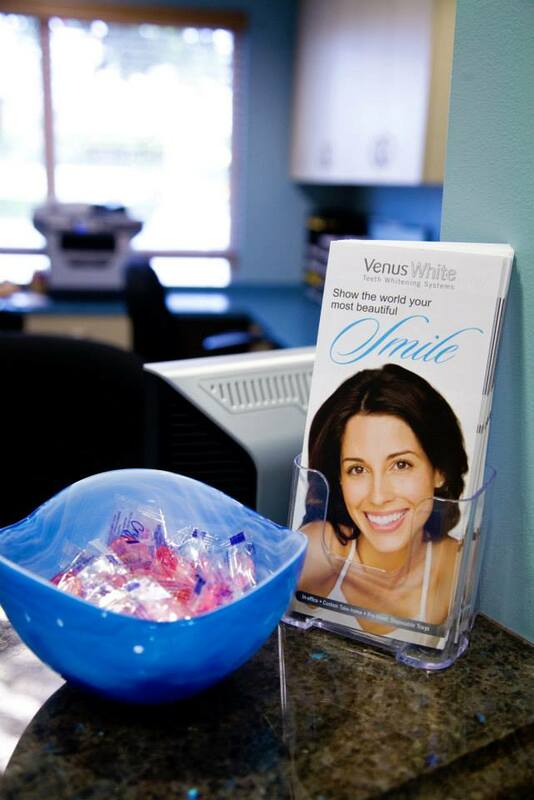 Would your smile benefit from veneers. Come in today for you Dermafillers. A lot Can happen in 120 days. 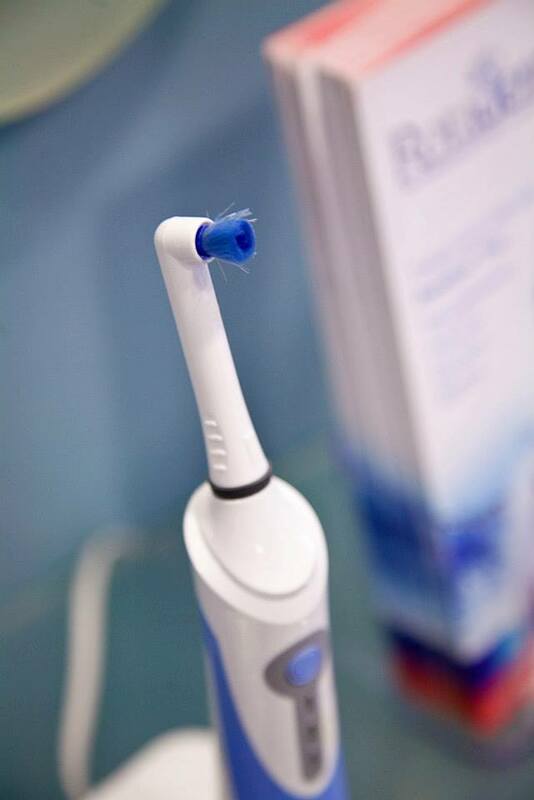 A revolutionary new method of straightening teeth faster and pain free. For more information on this life changing teeth straightening system click Kendall FastBraces® or call today and schedule consultation. 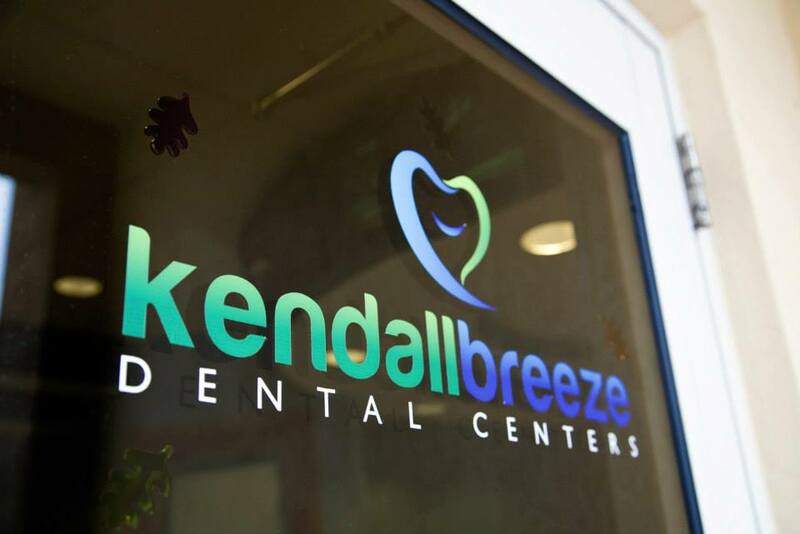 At Kendall Breeze Dental, we love helping our patients achieve the smiles they’ve always dreamed about. We don’t just love it, we are really great at it, too! We deliver the highest quality in everything we do. Along with high quality and expertise, we also deliver excellence in customer service. We want you to love what we do and how we do it. 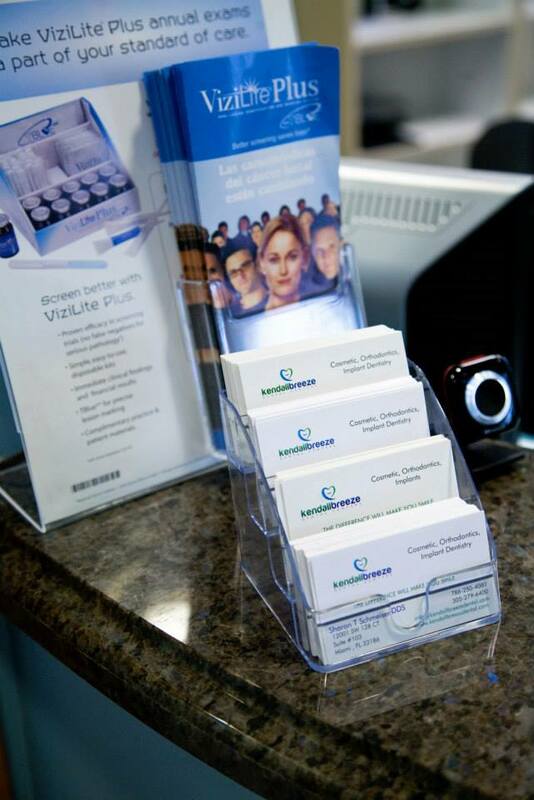 We offer the complete Dental Experience! 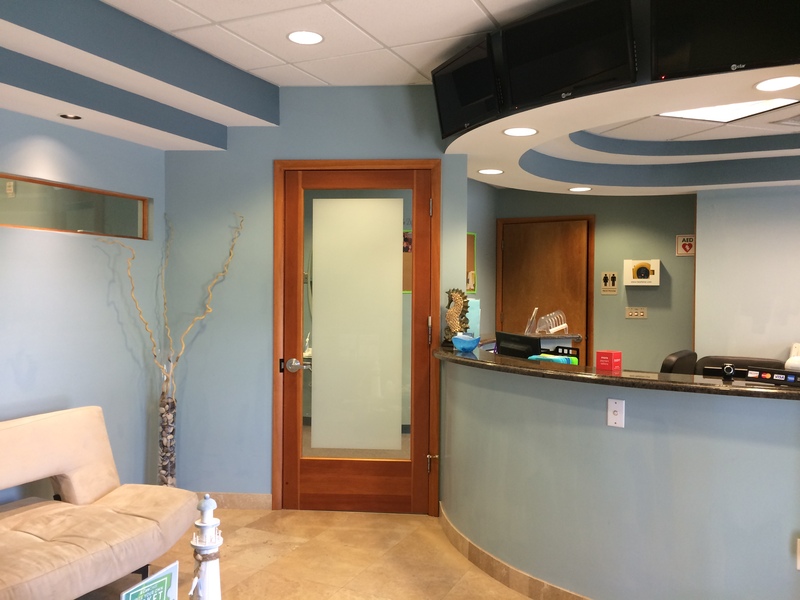 Kendall Breeze Dental patients love coming to the dentist because they know they are receiving the very best cosmetic dental and they are treated with top-notch customer service at every level. Rest assured that whether you are receiving a crown, inlay or onlay, a filling, you and your family are getting the very best. 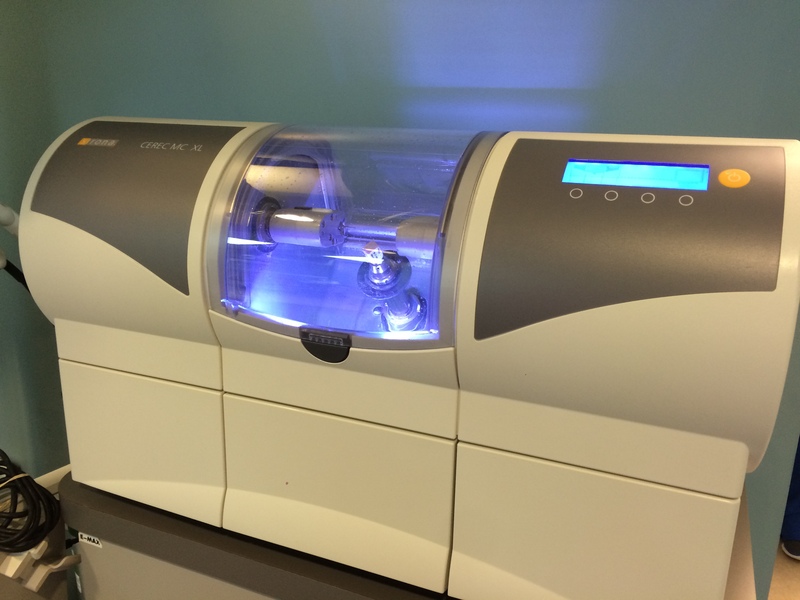 At Kendall Breeze Dental, placing porcelain veneers is a popular way to enhance your smile. Porcelain veneers are thin laminates that are placed onto the front portion of your teeth to enhance the esthetics of your natural smile. Veneers are an excellent replacement for composite bonding, and the process is less invasive than placing crowns – veneers simply covers the imperfections in your smile. To see if veneers are right for you are to ask about the Kendall Breeze dental Veneer make over contact us today! 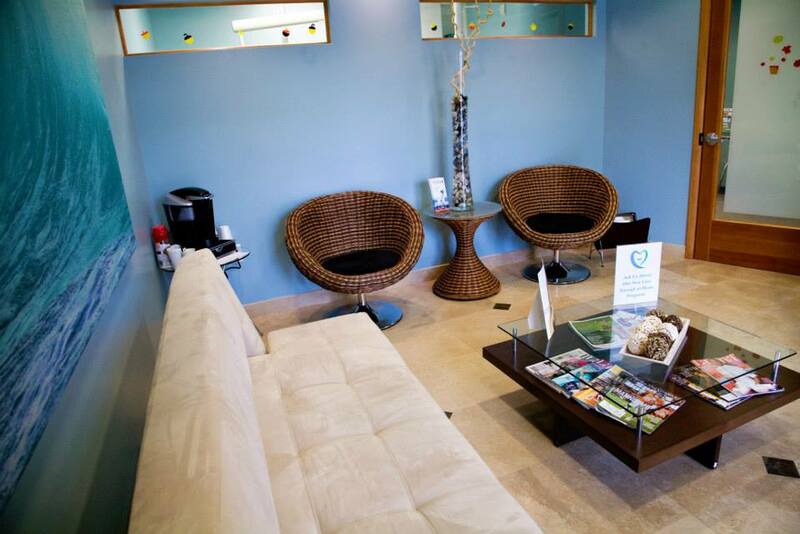 At Kendall Breeze, we are confident you will receive the greatest dental implant treatment in the kendall area. Are you missing a tooth or several teeth? Are you wearing a loose fitting denture or partial? Invisalign is a simple, quick method of straightening teeth without the time and embarrassment of old-fashioned metal braces. 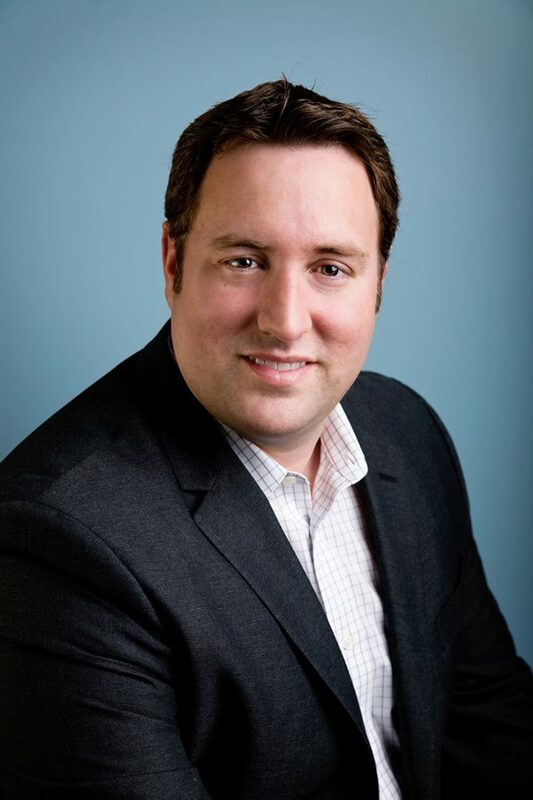 Invisalign is the invisible form of braces that allows you to improve the appearance of your crooked teeth, crowded teeth, or teeth with gaps, quickly and efficiently. 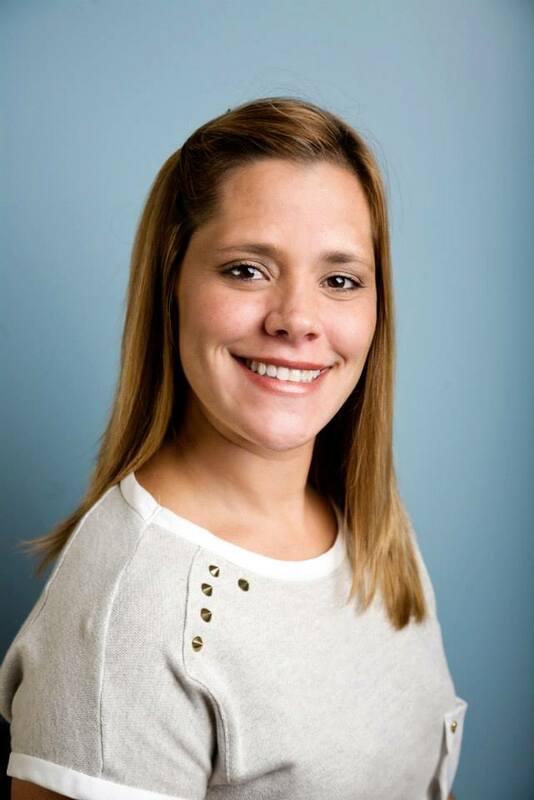 Dr. Sharon Schmeiser is a general dentist that is highly trained in esthetics, orthodontics and facial rejuvenation. I love this place. the first day i came in the doctor explained sat me down and explained everything to me, even showed me pictures of my mouth ( that was cool). the doctor answered all my question and everything was layout for me so i didn’t have any surprises later. I received my treatment about 1 year ago and haven’t had any problems since. I have been going from dentist to dentist looking for implants. From the moment i called to the moment the procedure was completed, i was amazed of the attention this place dedicated to me. the best part is that they continue to make sure my implants are doing well on every time i come in. 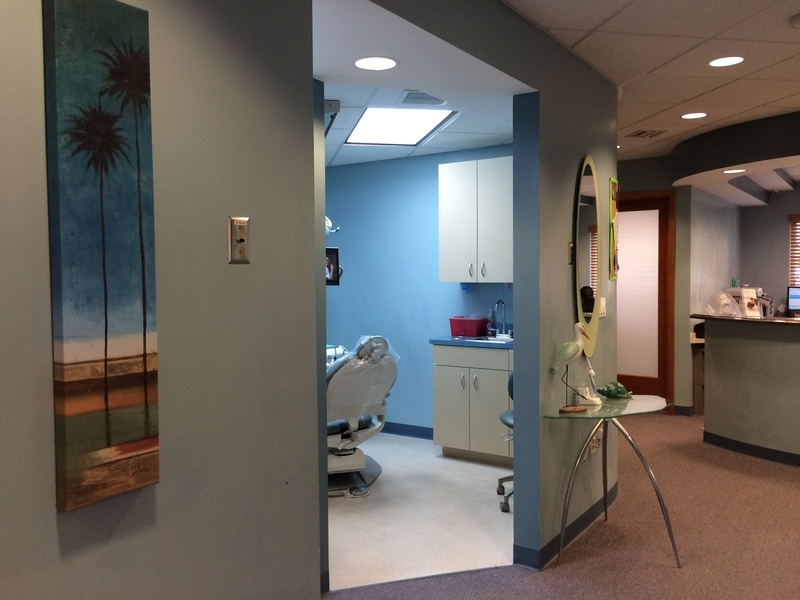 Found this dentist office off google….. LOVED IT!! Everyone, I mean everyone…. (the dentist herself, the assistants, the manager, the lady at the front) super kind and helpful! They made my experience a sweet and a smooth one. Got more than I expected! Great and friendly staff. Very attentive. Office manager is great at helping figure out the breakdown of the numbers for financing my daughters braces. Over all superb team always happy cheery and even funny. Look forward to setting up my appointment. I wish I was exaggerating when I say that my wisdom tooth removal on the upper two wisdom teeth took two minutes. I was nervous going in to it but it was absolutely painless and they were out before I knew it. THANK YOU DR.ROD!